Today's deal ties with the lowest discount we've ever seen for the 128GB model with Wi-Fi and cellular. Apparently good things really do come to those who wait. Today, Amazon is selling the 32GB 9.7-inch iPad with Wi-Fi for a mere $249, down $80 from the retail price of $329. Last week, I was impressed that Amazon was selling it for $279.99, but this latest sale comes close to doubling that discount. It’s a much lower price than you’ll find elsewhere. It’s not quite the lowest price we’ve ever seen it listed for, but it comes decently close. This isn’t the only massive sale we’re seeing for this device at Amazon. You can also get the 128GB model with Wi-Fi for a mere $329.99, down a full $100 from its normal price of $429. 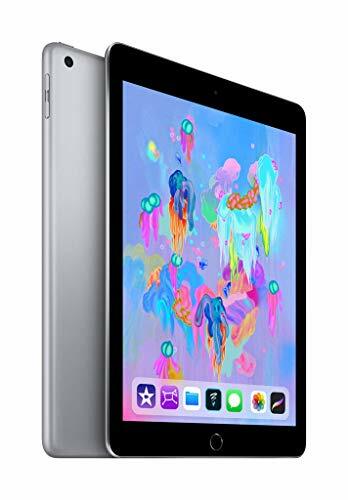 This model is the smarter choice if you want to connect to the internet at any time or if you want to keep your iPad stuffed with games and movies. Even better, this ties with the lowest price we’ve ever seen the 128GB model with Wi-Fi listed for. As I’ve said many times before, I love this iPad. 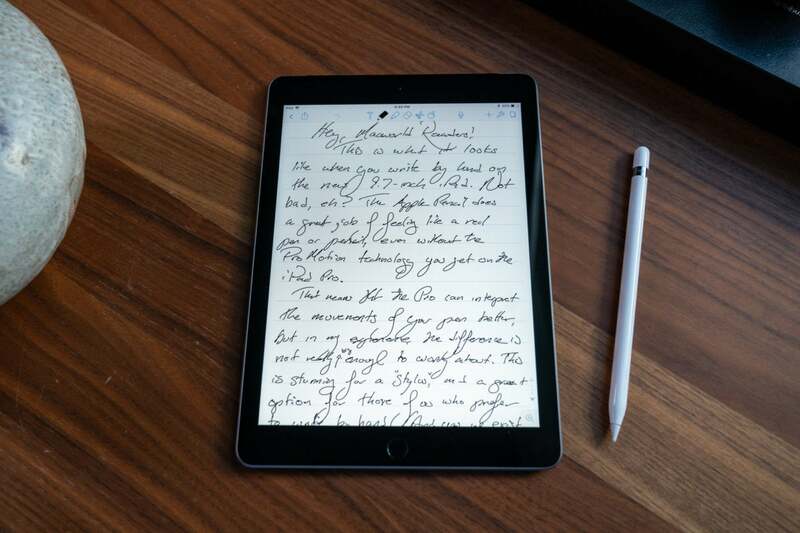 It’s powerful enough to make it a smart alternative to the iPad Pros if you don’t need their power—and in most cases, you won’t—and this model even supports the first-generation Apple Pencil. Just keep in mind that you’ll have to buy the Pencil separately. Frankly, I’m astounded that we’re seeing price drops this steep for this model. It makes me wondering if Apple is preparing an iPad refresh this spring. Current speculation suggests that we might be seeing a new iPad mini, but I personally have my doubts. Even so, this model does a good job of tackling almost everything I throw at it, and I know it’ll work well for any buyers for years to come.